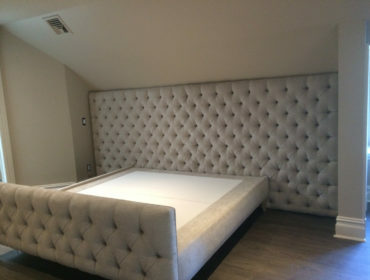 Call 516-341-7600 to set up an appointment today! 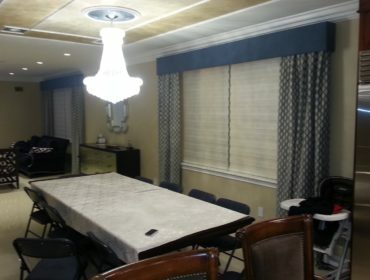 We are a leading provider of high quality window treatments servicing the Tri-State area. 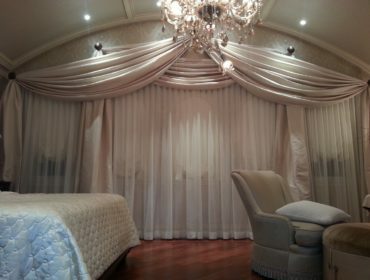 We specialize in the finest curtains, shades, blinds, drapes and other window treatments from the leading manufacturers. 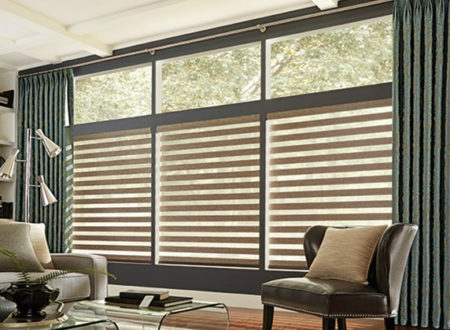 We carry a full line of products from HUNTER DOUGLAS, LAFAYETTE, COMFORTEX, GRABER, B&W HORIZON, ROBERT ALLEN, KRAVET, ADO, ROMO as well as many other brands. With over 25 years of experience, our relationships enable us to bring our clients the finest products. 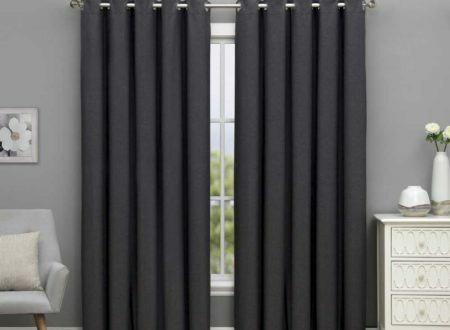 Whether you are looking for window treatments for your home or office, we have the variety that you need at the lowest prices. 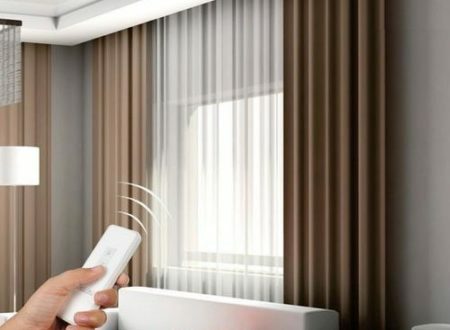 In addition to the high quality products, we offer the best professional installation and related services, with outstanding customer service. I went to Soho Blinds to check out options for our baby on the way and had an amazing experience working with them. I wanted to give the owner a shout out as he was extremely knowledgeable, kind and fun to work with. If we have another order we will definitely go back to work with he; I’m a stickler for nice people and he was the best. I’ve just installed five shades for my living room and bedroom windows. The shades look absolutely great!! The sales person was very knowledgeable and helpful. 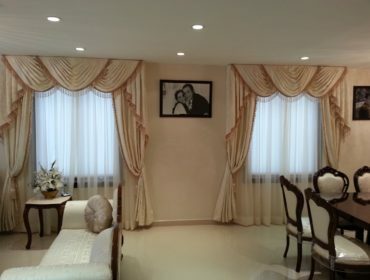 All the process went smooth from the initial consultation to the final result. Their installer was professional and did a really good job. Thanks a lot guys! Highly recommend! 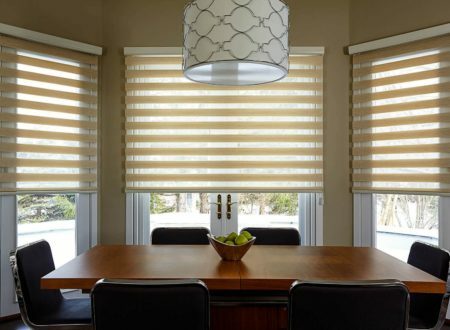 If you prefer, please fill out the form and a representative of Soho blinds will call you shortly. 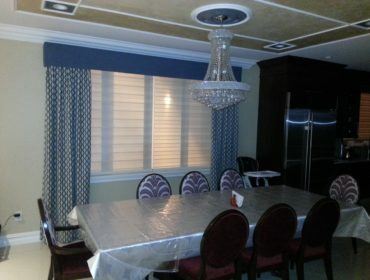 We are a leading provider of high quality window treatments servicing the Tri-State area. 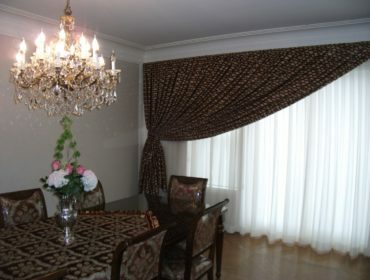 We specialize in the finest curtains, shades, blinds, drapes and other window treatments from the leading manufacturers.